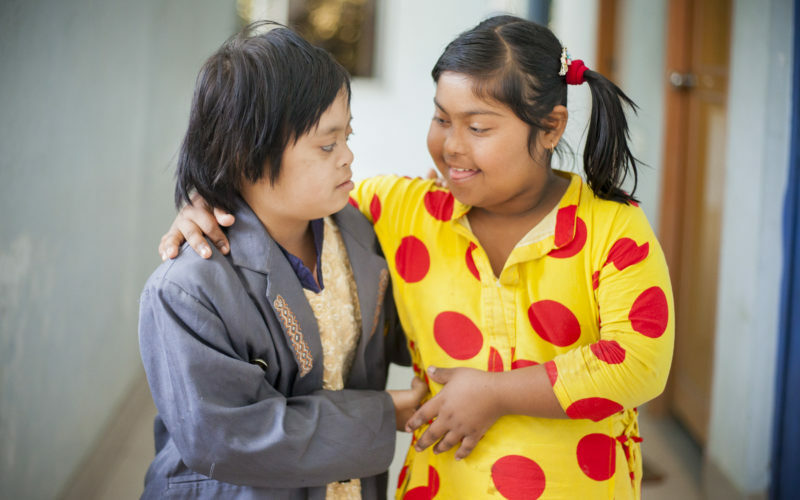 There are several ways you can help the children and youngsters with disabilities in Bangladesh. Niketan depends on people and organizations who want to support us financially or as a volunteer. Niketan believes that people with disabilities have the right to develop themselves intellectually, socially and emotionally. They are also entitled to a place in society. You can help us in any way that suits you.